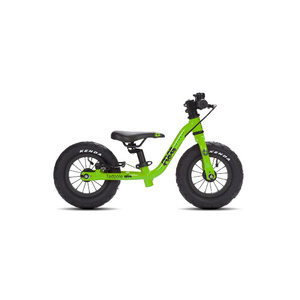 fROG BIKES! WE STOCK THE FULL RANGE! OUR SITE IS UNDER MAINTENANCE, SO PLEASE CALL OR POP INTO STORE. Great quality and value Kids & Youth bikes available at Cycle-ops.